Women in recent generations have made remarkable progress in academia and the workforce — but there’s a lot left to do. As Women’s History MonthWomen’s History Month began with a “Real Woman” essay contest in Sonoma County, California, in 1978. In the 1980s, the National Women’s History Project petitioned Congress to designate a month to highlight the accomplishments of women in history, saying such details represented less than 5 percent of the content in school textbooks. March has been recognized as Women’s History Month since 1987. draws to a close, ASU Now has gathered professors from astrophysics to environmental law and asked them to share their experiences as leaders in their fields and to discuss the accomplishments that are making things better for women in the future. On Saturday, April 22, Arizona State University alumni chapters across the country will participate in the 13th annual Pat Tillman Honor Run. The Tillman Honor Runs, which are designated to honor Pat’s legacy and to support the Pat Tillman Foundation, will take place in 32 cities including Atlanta, Washington, D.C., Los Angeles and New York City. The run is only the first part, according to Webb. Due to New York’s diversity and large attendance, the chapter was able to expand the run into a day-long festivity. The Los Angeles chapter also has adapted a post-race event to its schedule. The race averages about 175 runners, which include alumni, family members, and ASU Online students. After the race, participants and families are invited to stay for breakfast. The nation’s capital, Washington, D.C., is home to another popular race. This year the race is expected to host about 200 runners, although the purpose of each runner varies. The Atlanta chapter has seen an immense growth in participation in a relatively short span of time. The run grew from 25 participants in 2012 to 350 in 2016. 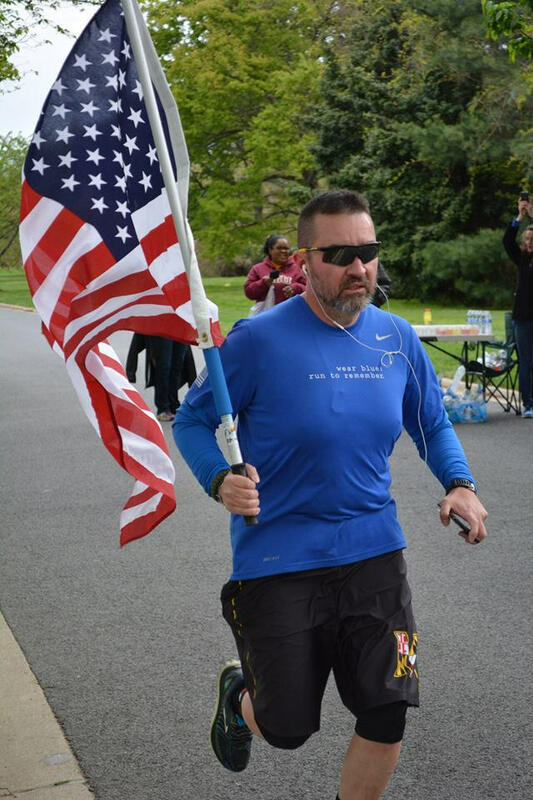 According to the chapter’s race organizer, Seth Deitchman, he increased runner participation over the years by reaching out to the veteran community in metro Atlanta. Although spread out across the nation, the Pat Tillman Honor Runs possess the ability to not only unite fellow Sun Devils, but the country as well. It is an event that chapter captains feel honored themselves to orchestrate. The runs have proven each year to unite thousands of people. “You appreciate the sense of community these events provide,” said Devall. “You’re honoring a great American hero who made the ultimate sacrifice. We help continue his legacy for military veterans and their spouses to make a difference not only in their lives, but their commitment of service to others. To learn more about Tillman Honor Runs, or to participate, visit https://alumni.asu.edu/volunteer/tillman-honor-runs.